Be a Hero. Sponsor a Child! Happy October from DMF Youth! Last week, we started our first full week of afterschool programming at our sites in Manhattan and the Bronx to the delight of over 60 kids! 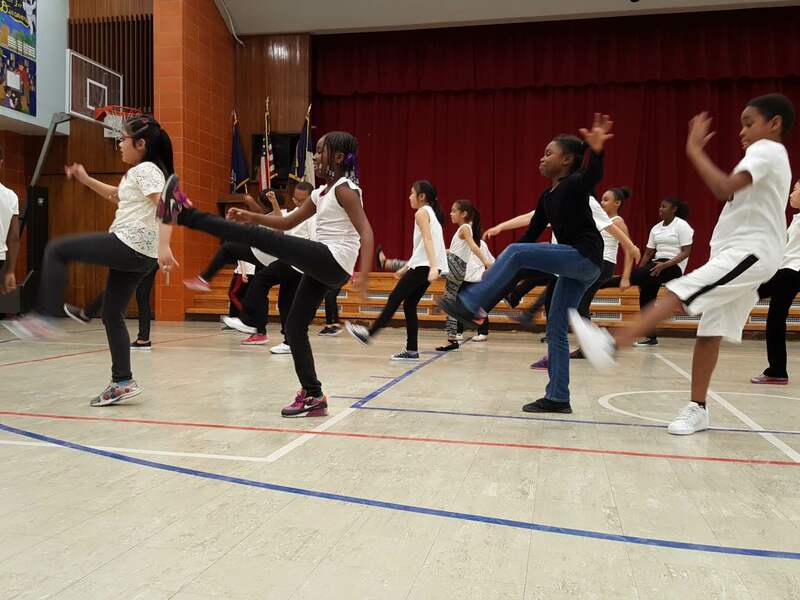 As we gear up for an amazing semester of dance, fitness, and personal growth, we are asking for your support by sponsoring one of our kiddos! This is a great way to personally connect with a deserving student because you will receive updates, photos and thank you notes from your sponsored child or children. We have different levels of sponsorship to fit all financial budgets and every penny counts!!! Please consider helping an underserved child attend our program and equip them with the tools they need to thrive! Supports one child for our entire fall program! This includes twice a week, two hour classes, all snacks, arts and craft materials, and costume for final performance. Supports one child through half of our after school program. Provides one child all weekly snacks, arts and craft supplies, and costume for final performance. Provides one child one month of afterschool classes. Provides one child one month of snacks. From volunteering to spreading the word, see how you can help support and expand our programming to NYC children.